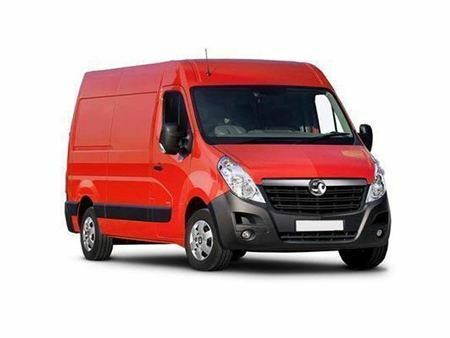 Not sure what van you want? 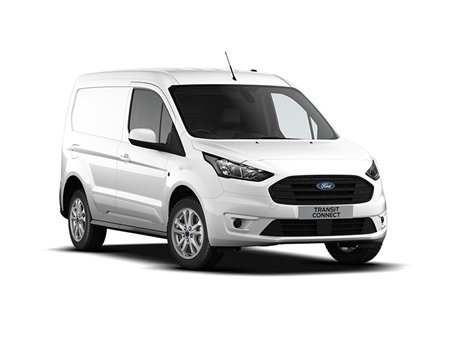 All our vehicles are brand new and come with a manufacturer’s warranty, so you are covered if there’s a fault. 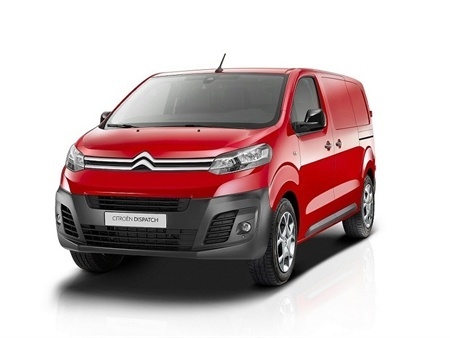 Straightforward and transparent pricing that includes road tax and breakdown recovery. 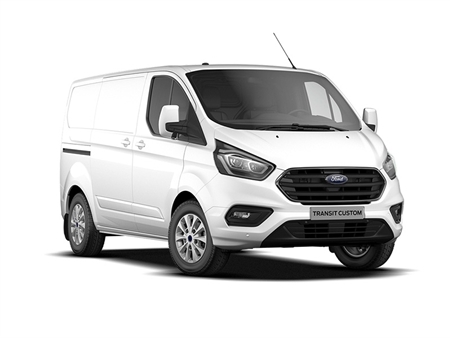 When your lease finishes, you can pick out another brand-new van, so you’re always up to date with the latest entertainment and safety technology. 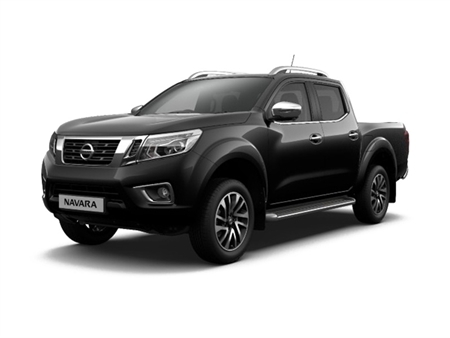 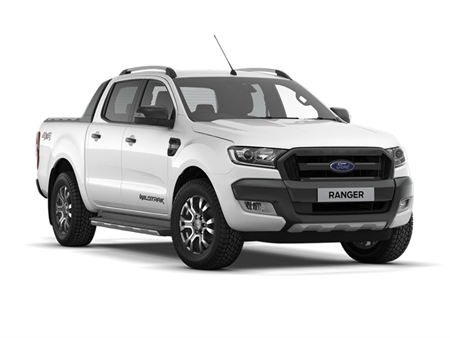 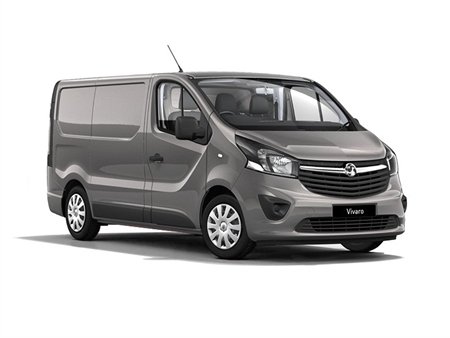 With variable contract duration and mileage terms, you can choose a deal to suit your needs. 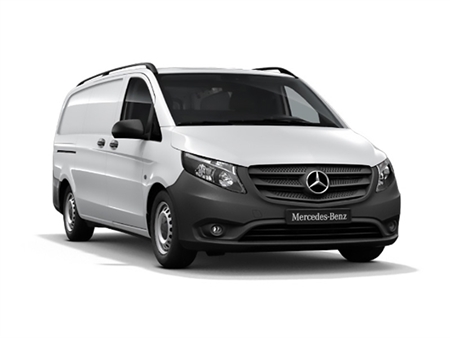 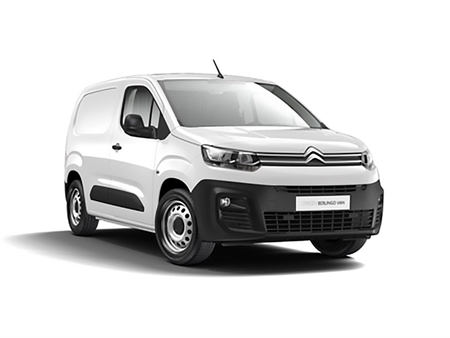 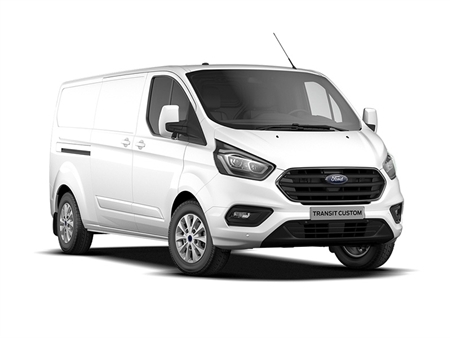 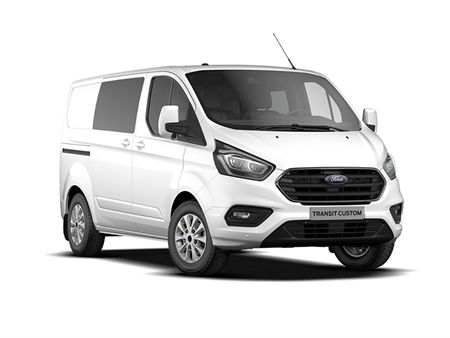 Watch our video to discover more of the advantages of leasing a new van with us. 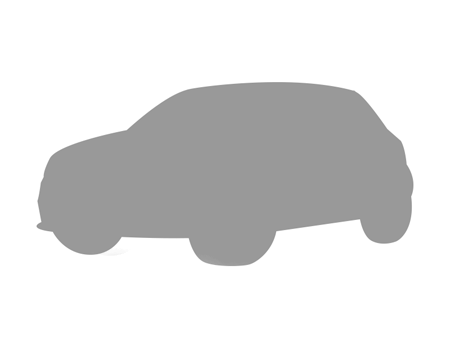 Discover your potential fuel costs with our suite of useful fuel calculators.